Our practice goes to the core of the way life science companies differ from other companies in terms of risk management needs. But they also have unique, specific needs. Products/professional liability – life sciences are on the cutting edge of discovery in areas involving personal health and well being. It’s not good enough for a risk manager to look for the risks they already know of. It’s the risks we are not yet aware of that are the problem. It takes a sharp focus along with broad risk management experience to “see” what loss exposures might be lurking there, now and in the future. Directors & officers liability – life science companies depend on discovery, trial and error and ultimately efficacy. It’s not a sure bet. At the same time, the companies are constantly raising funds to finance the work. Investors and lenders, seeing less than projected or even “expected” results, may sue directors and officers for mismanagement, misrepresentation, or misleading financial statements. Will the D&O respond to protect the Ds & Os in those cases? Care is needed to craft language that will overcome the insured vs insured exclusion which is often invoked when the suing parties sit on the board. Research in progress – Run of the mill companies carry business interruption insurance protecting in the event of a shut down due to covered loss. The coverage is designed for lost net income and continuing expenses. The exposure in life sciences goes even further in that research in progress may be set back, milestones may be missed, and the future of the company may be threatened. The standard coverage doesn’t get to the heart of the exposure in life sciences. Coverage has to be carefully tailored to prevent financial chaos. 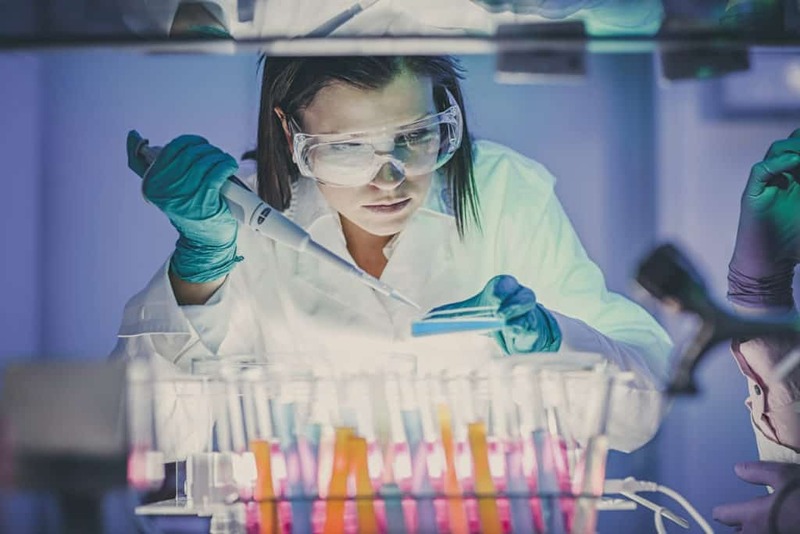 We work with life sciences companies and executives, bringing the clarity of thought necessary, accompanied by the intensity of effort required, to fully protect them personally and professionally.